Merry Christmas and Happy Holidays to all my fans and friends around the world. I wish you and your loved ones a j oyous holiday season with peace & cheer in the New Year! 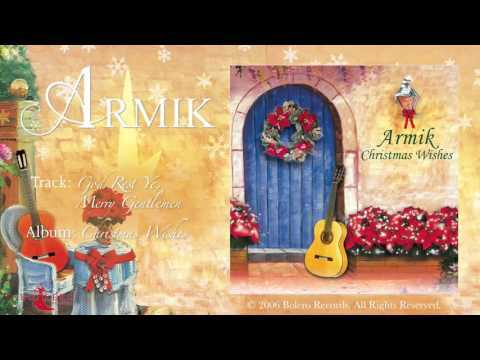 Enjoy the track, God Rest Ye, Merry Gentleman from Armik's Christmas Wishes Recording. I have a brand new studio album that we finished recording last month. It’s a very special album and I like it a lot. I am sure you’ll enjoy it too. It’s titled, ENAMOR, scheduled for release on January 27, 2017 .